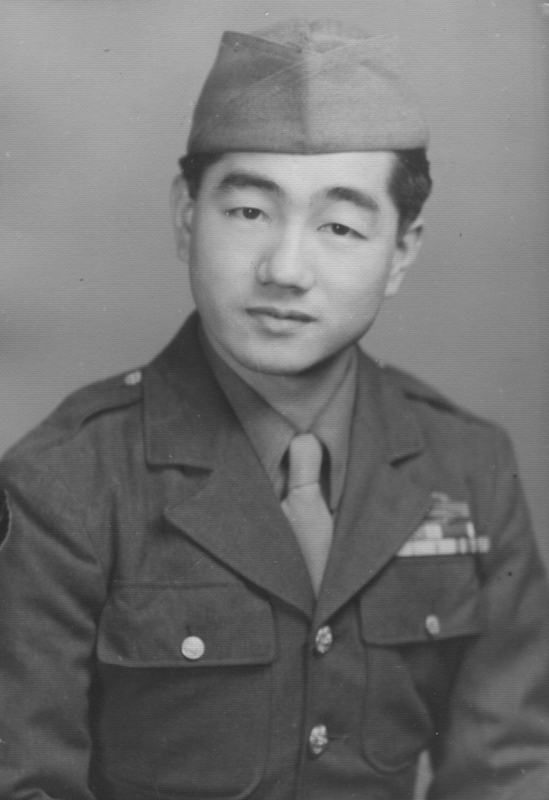 Isao Nadamoto was born in 1916 in Honolulu to immigrants from Japan. 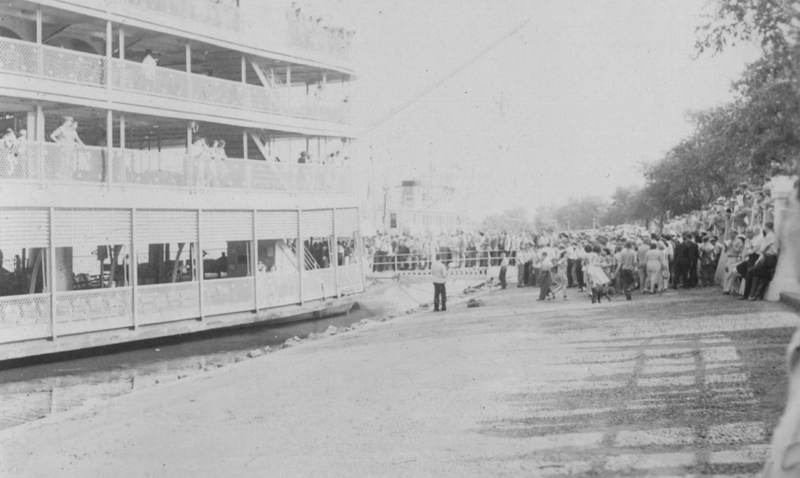 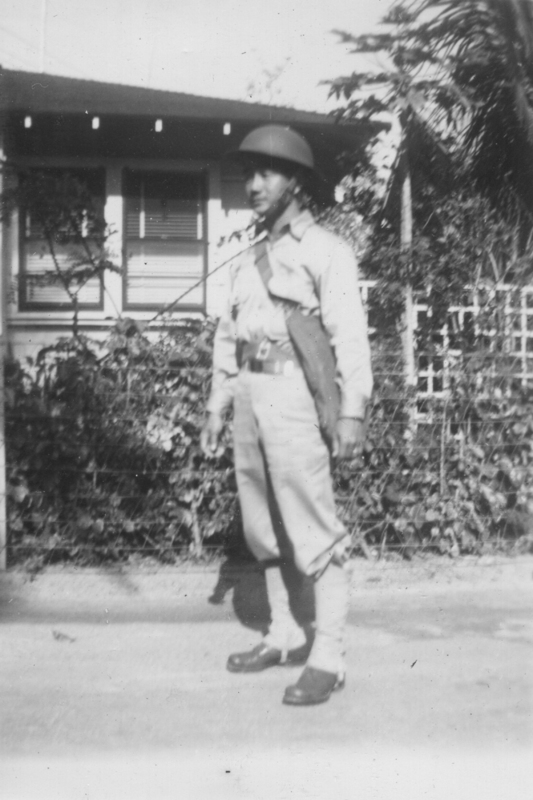 His family lived in Waikiki where his parents owned a vegetable stand on Cartwright Road. 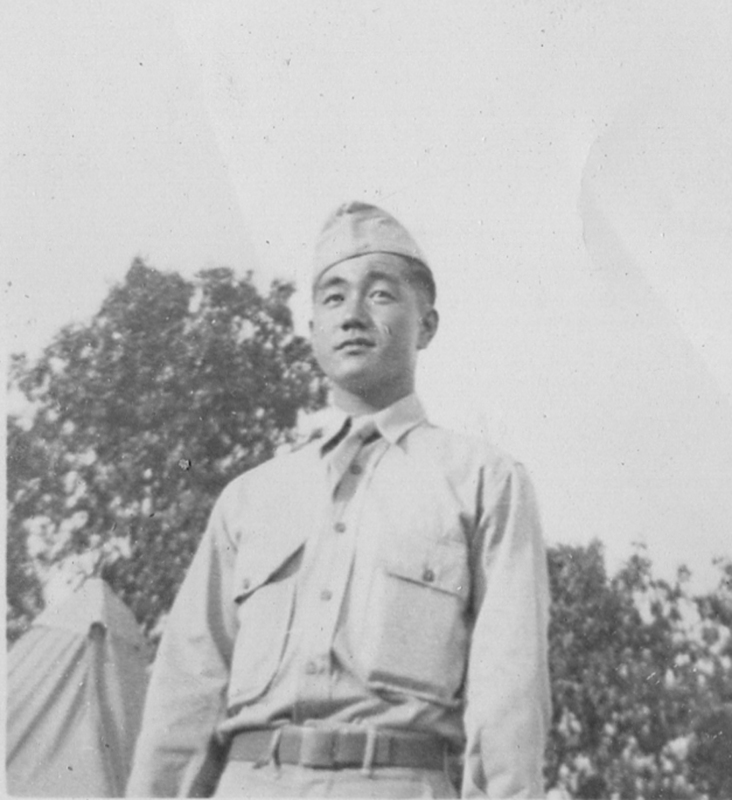 He went to McKinley High School and attended a business school for a short time before enlisting in the army. 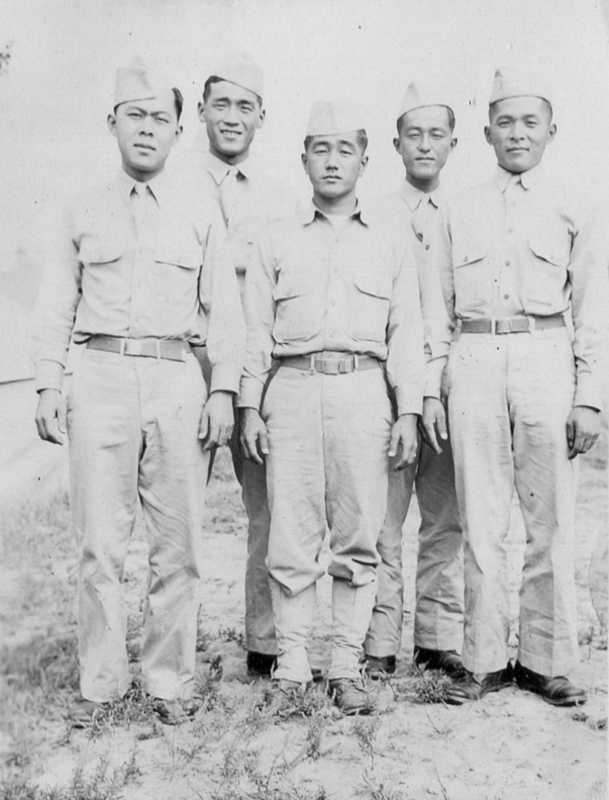 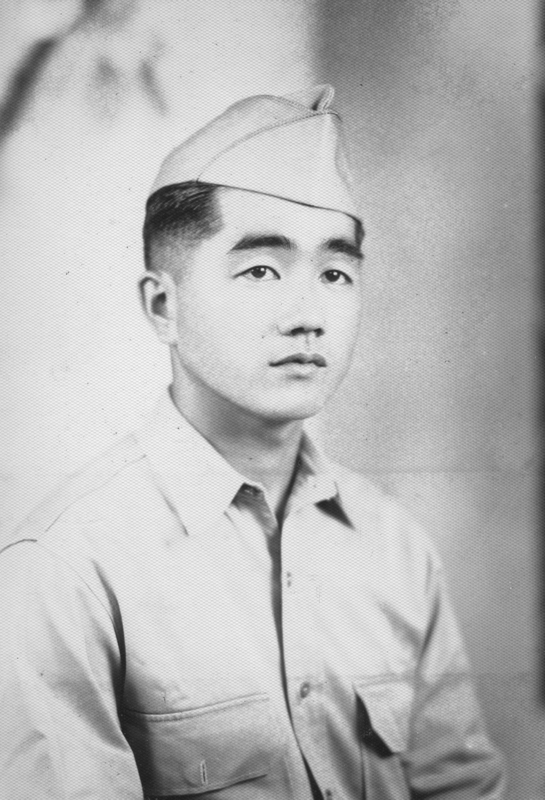 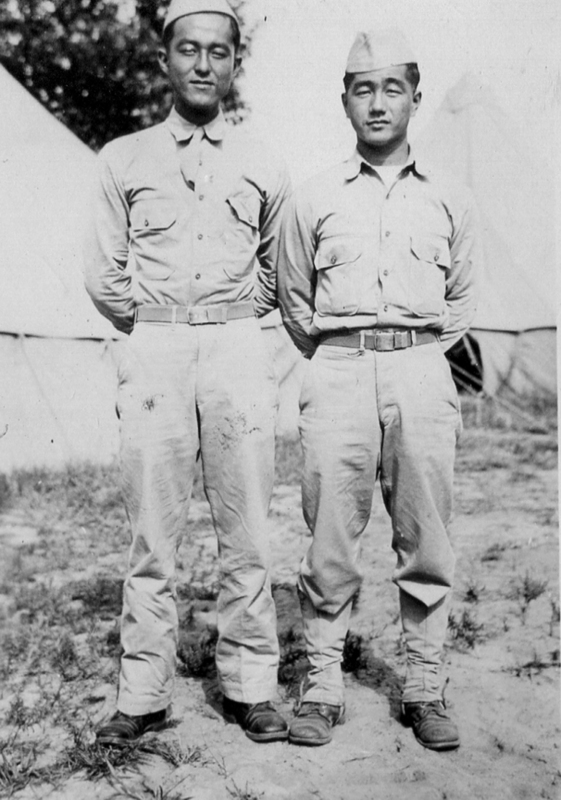 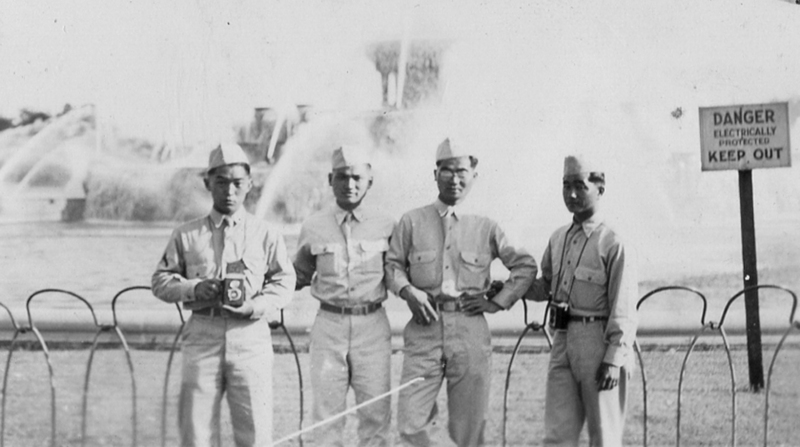 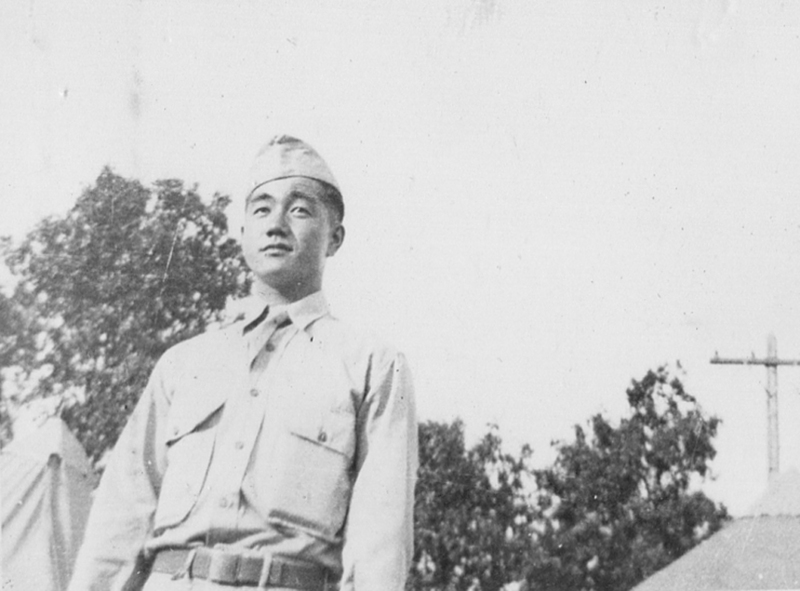 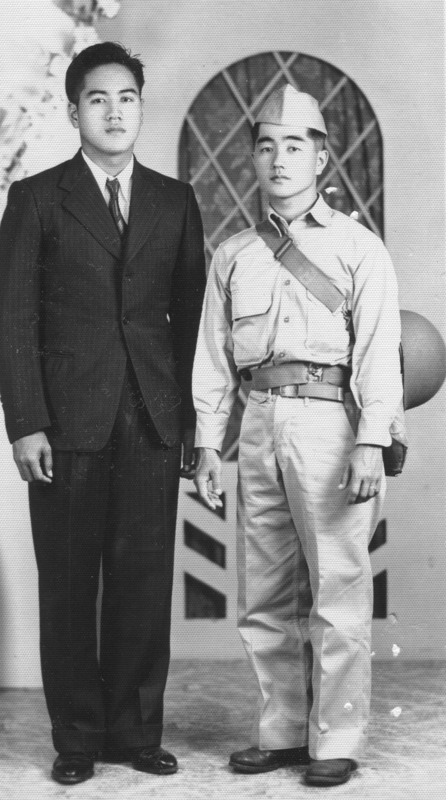 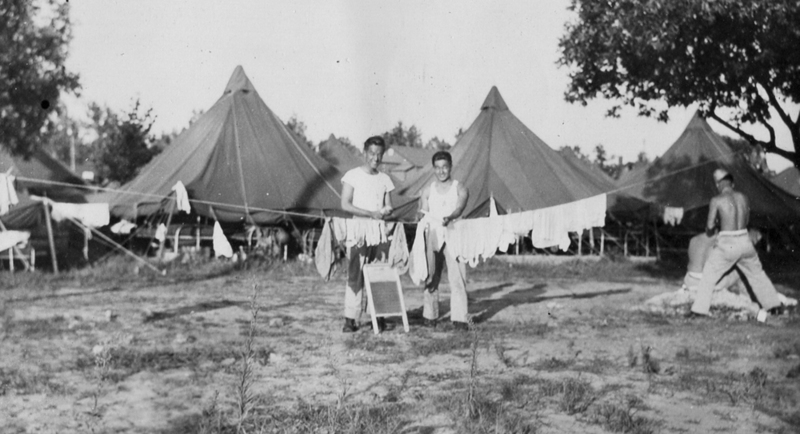 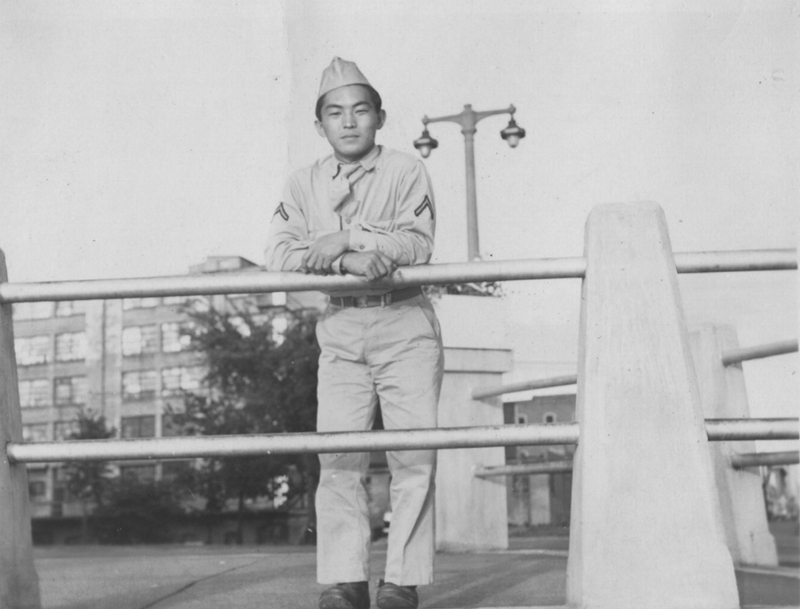 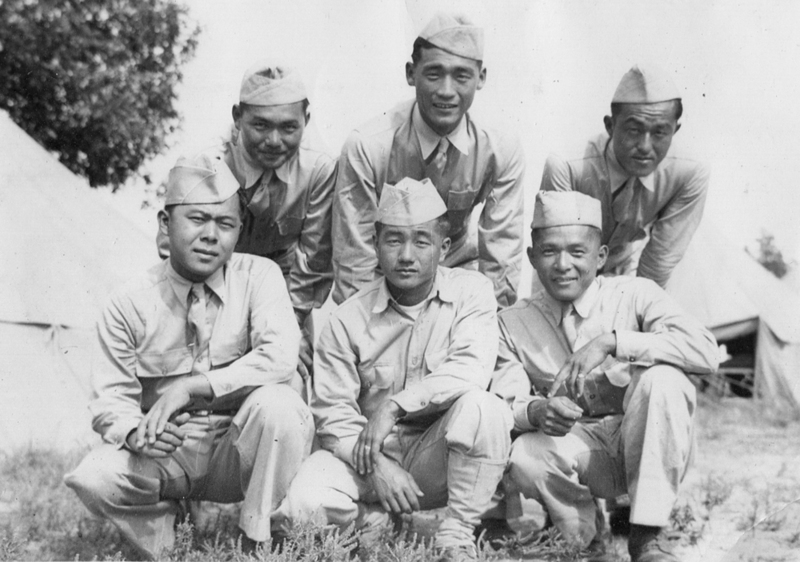 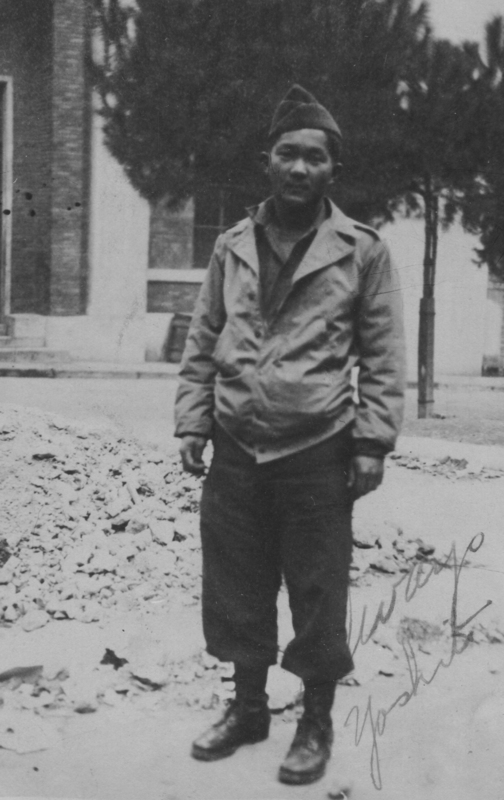 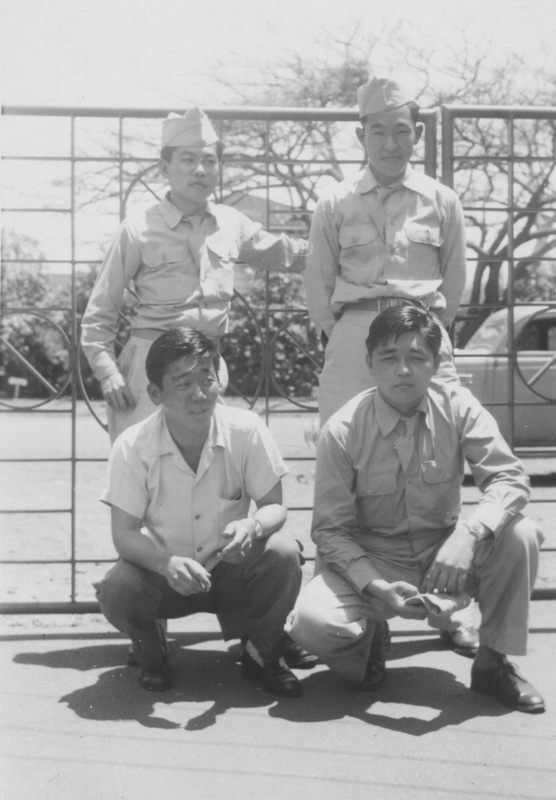 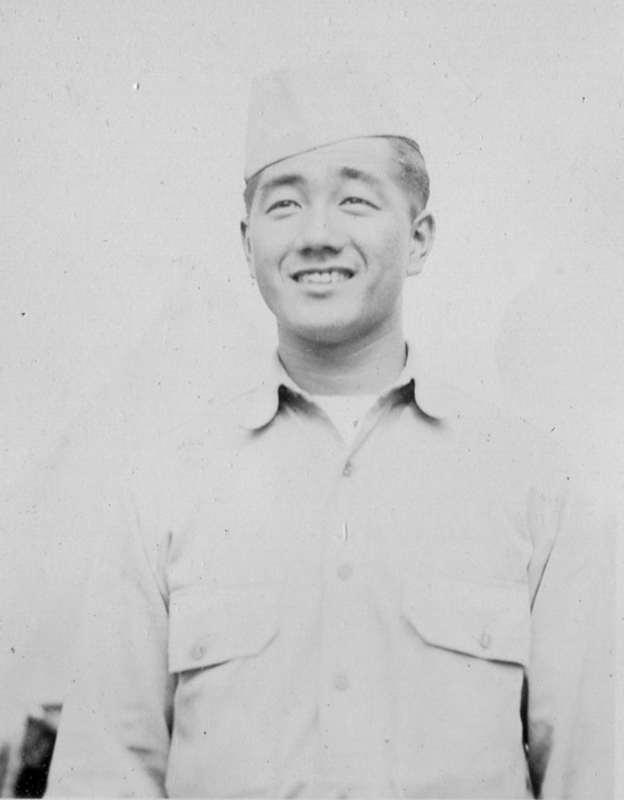 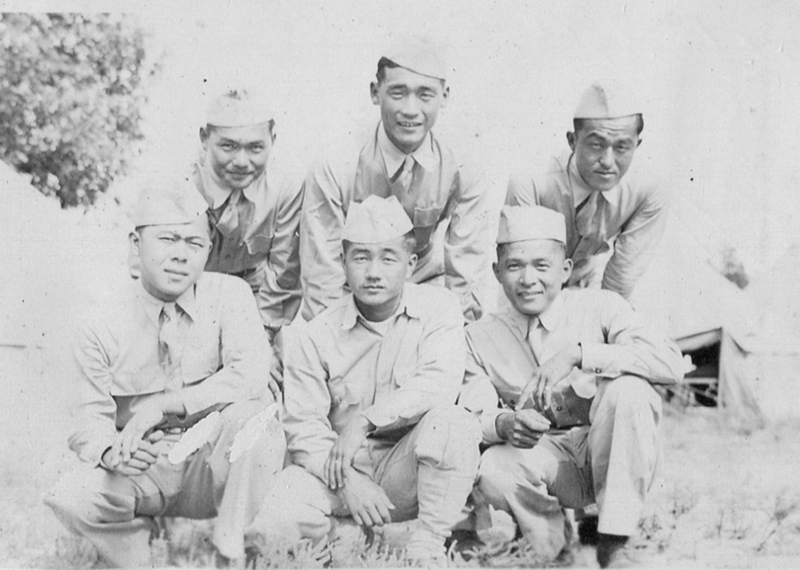 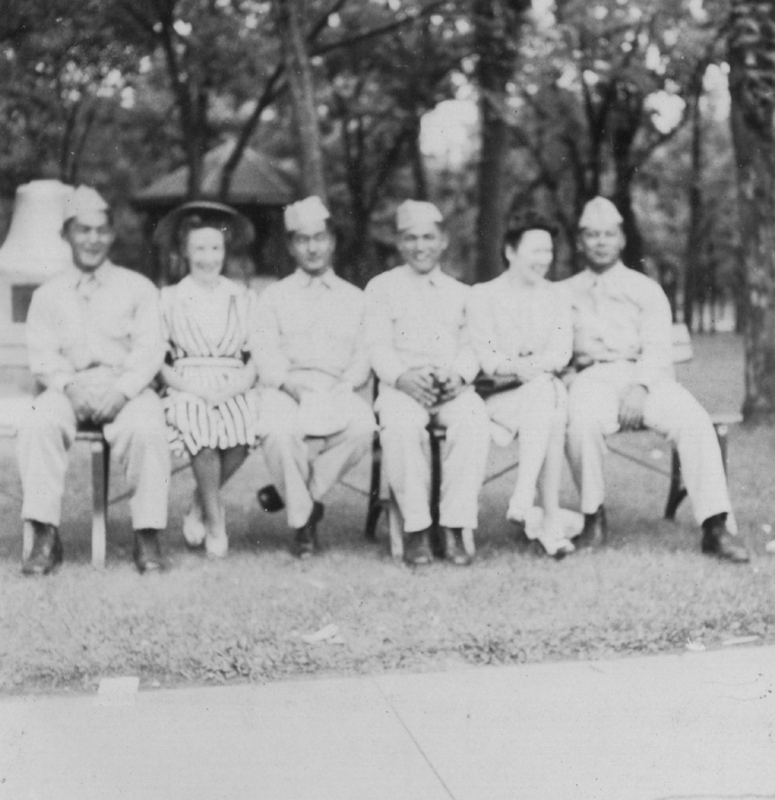 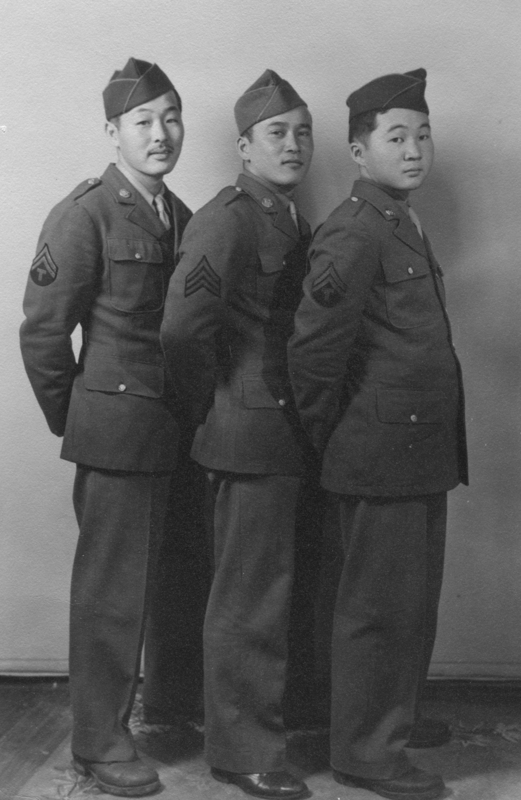 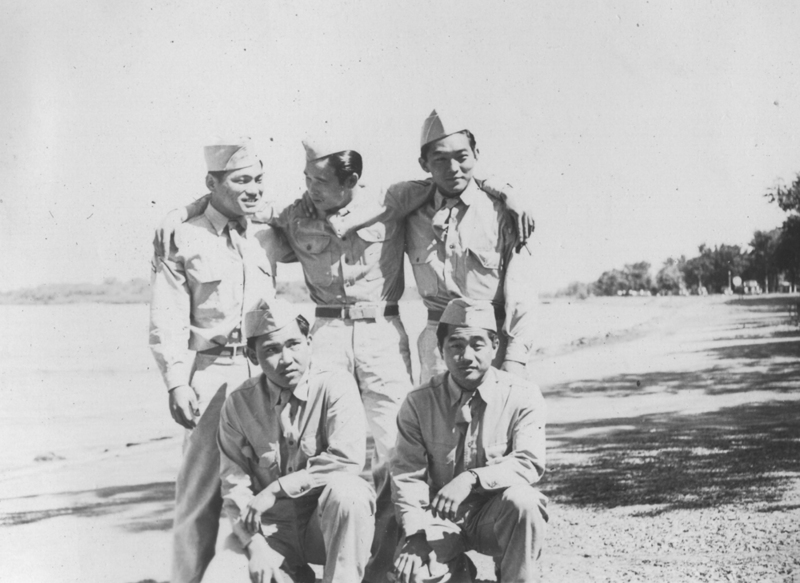 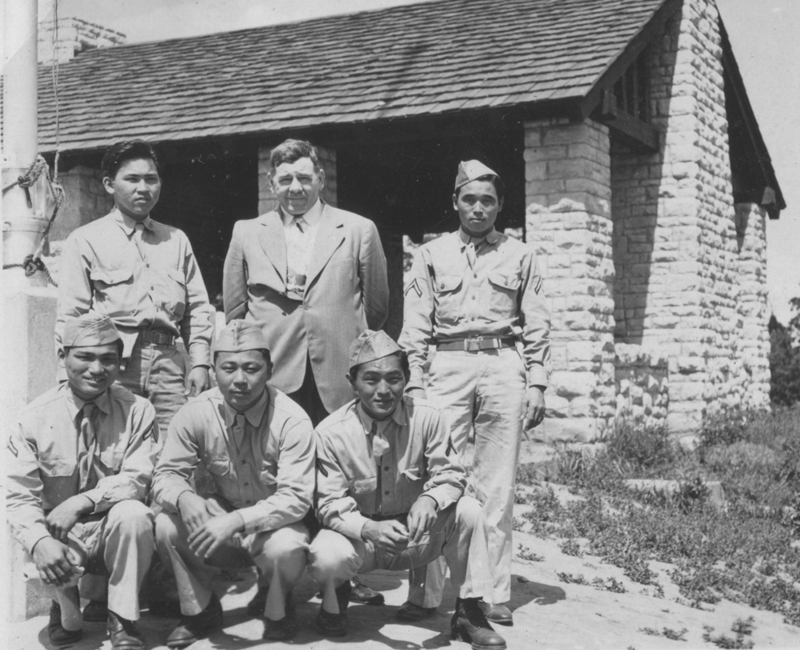 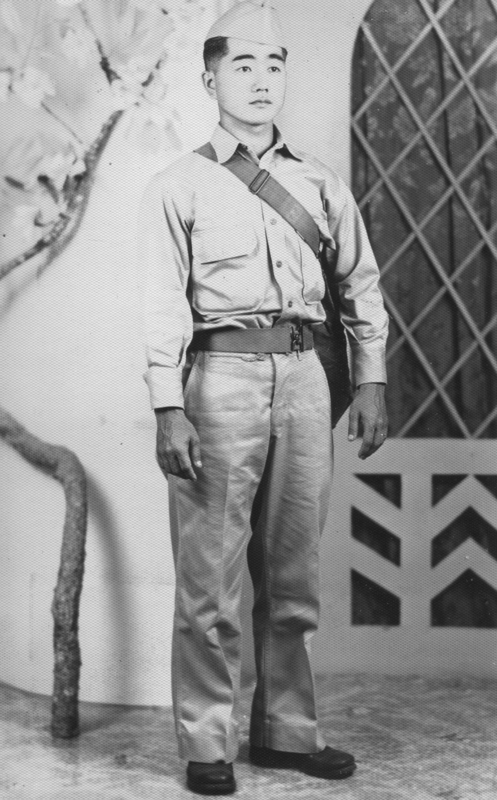 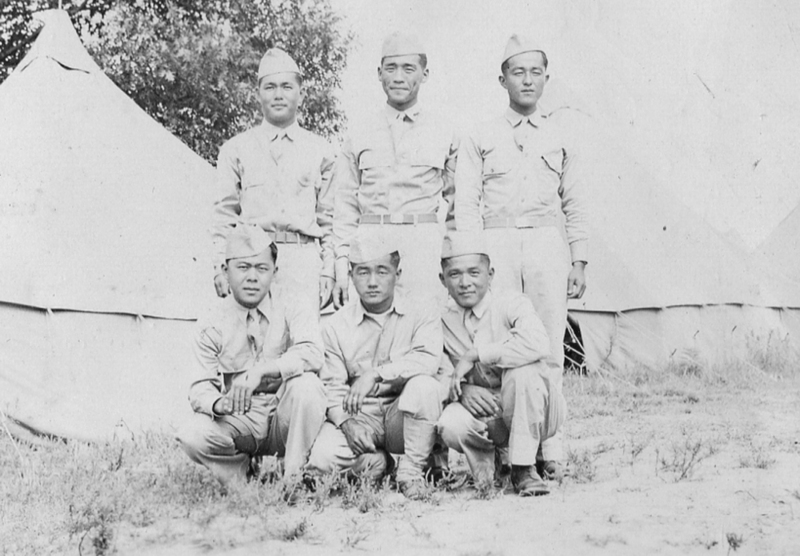 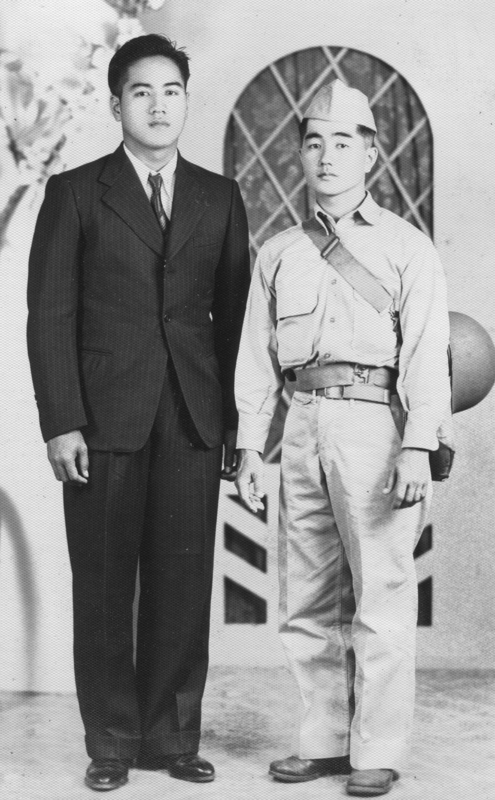 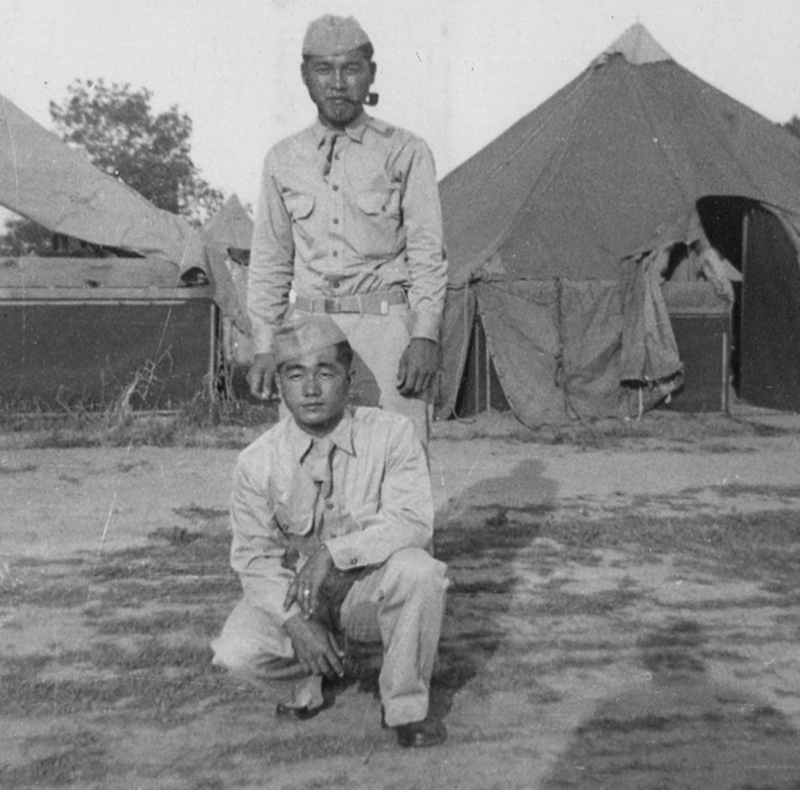 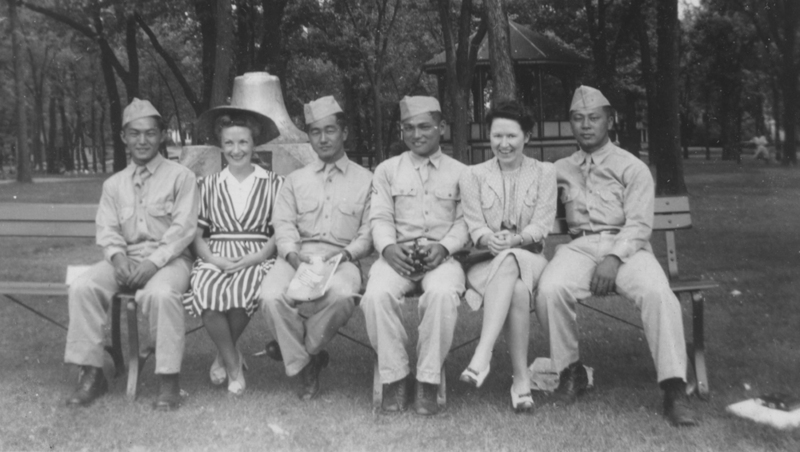 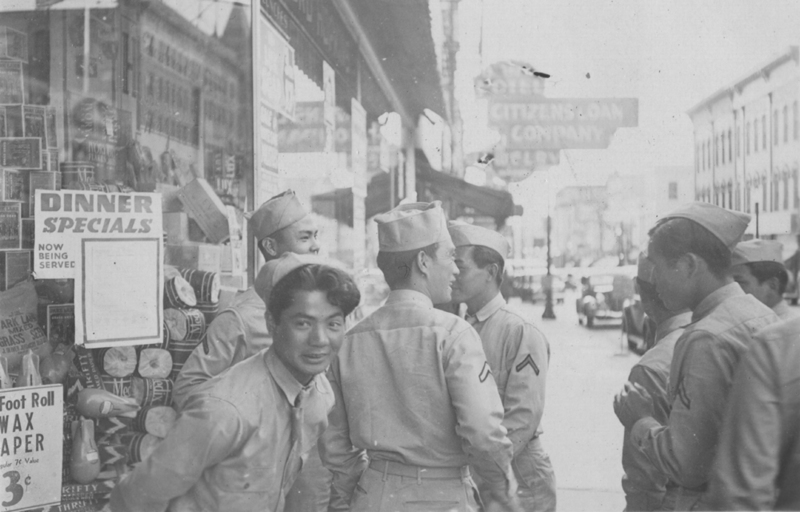 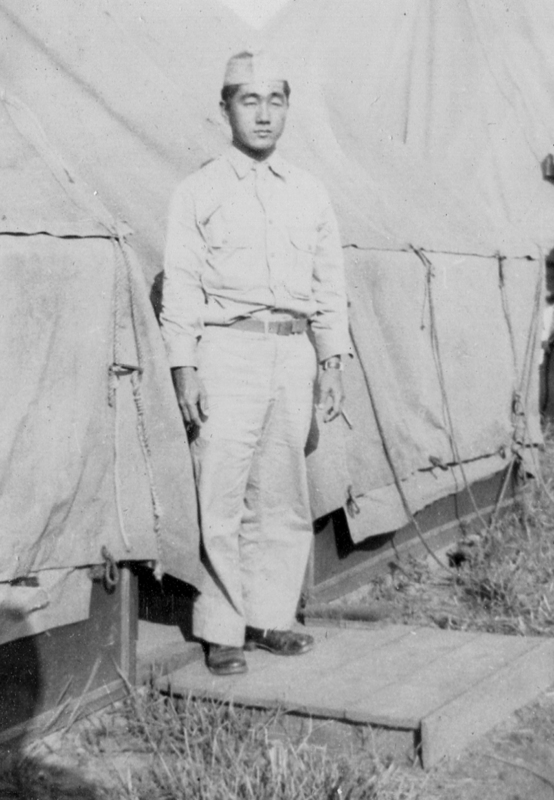 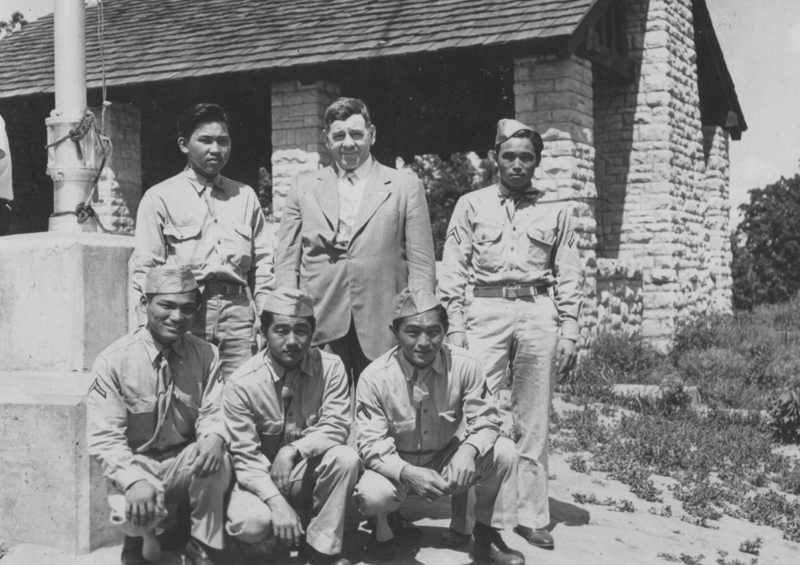 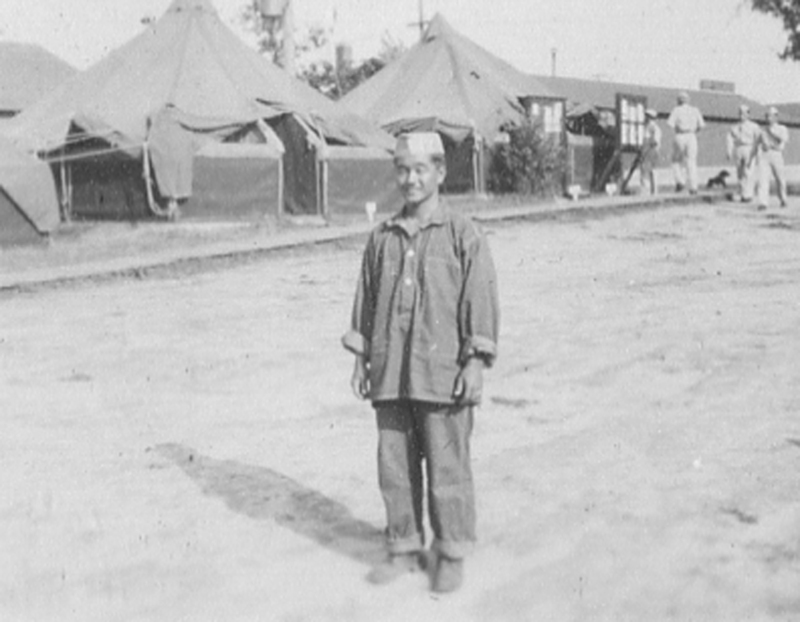 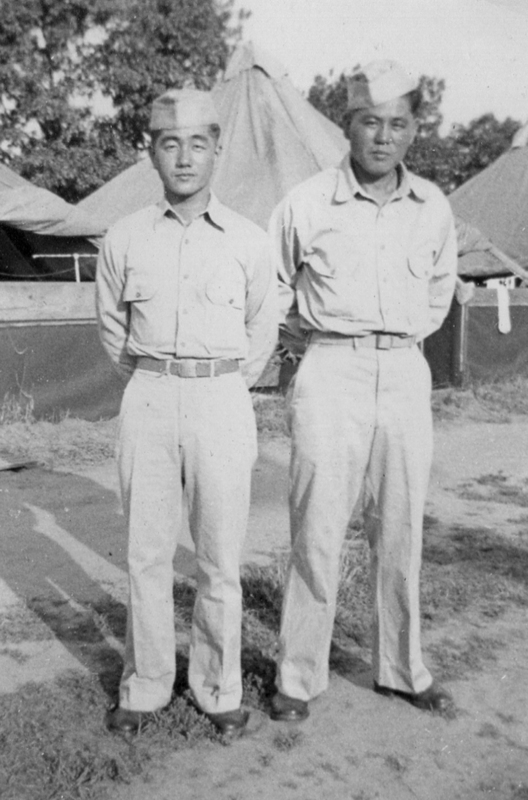 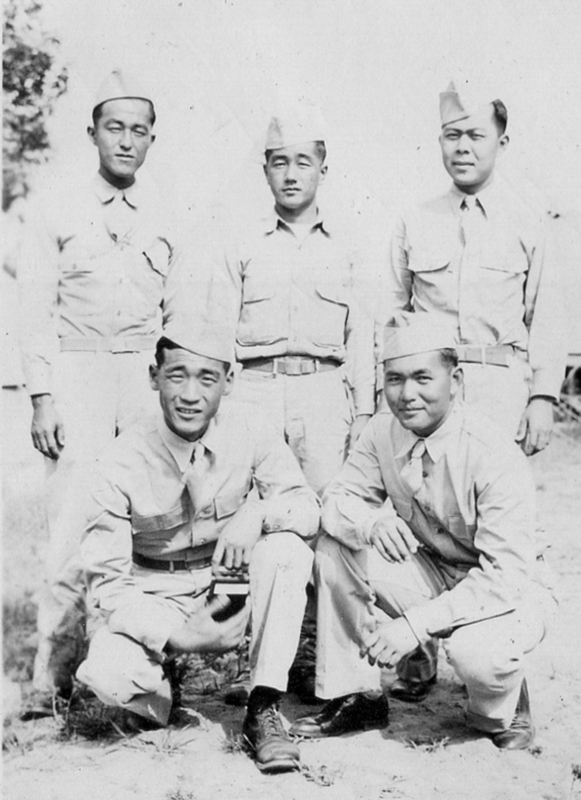 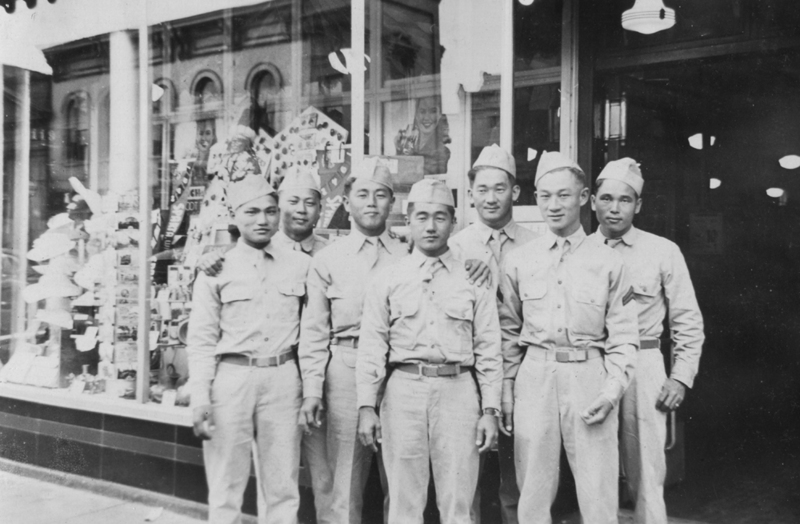 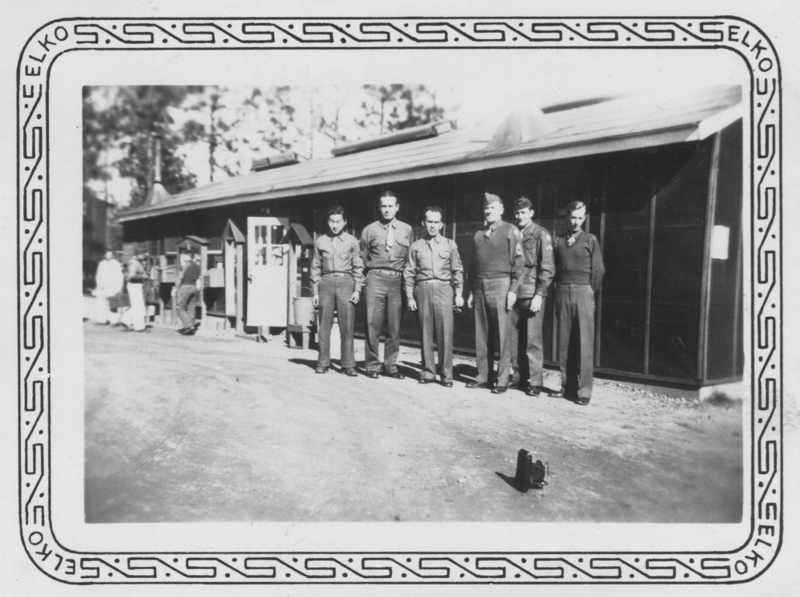 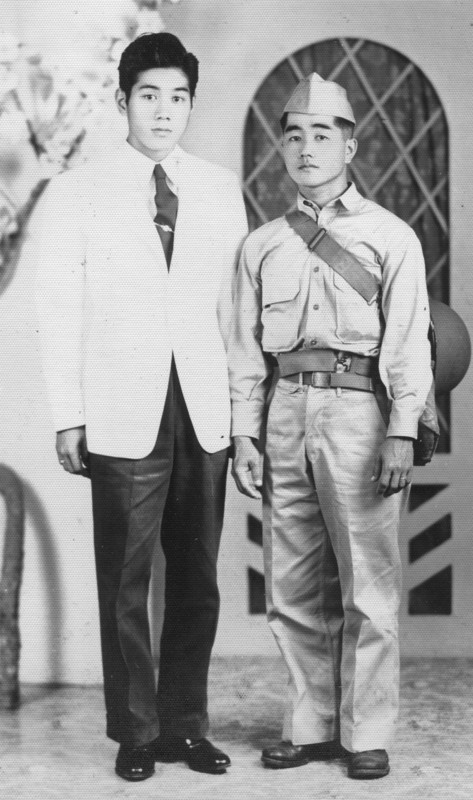 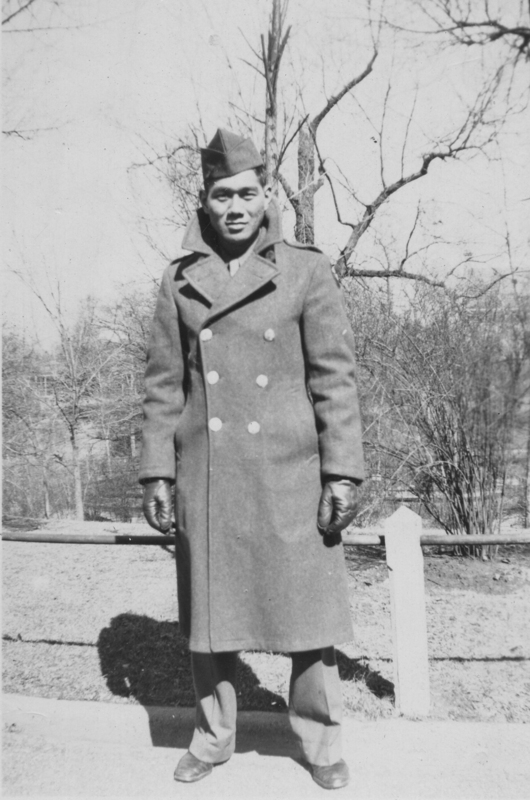 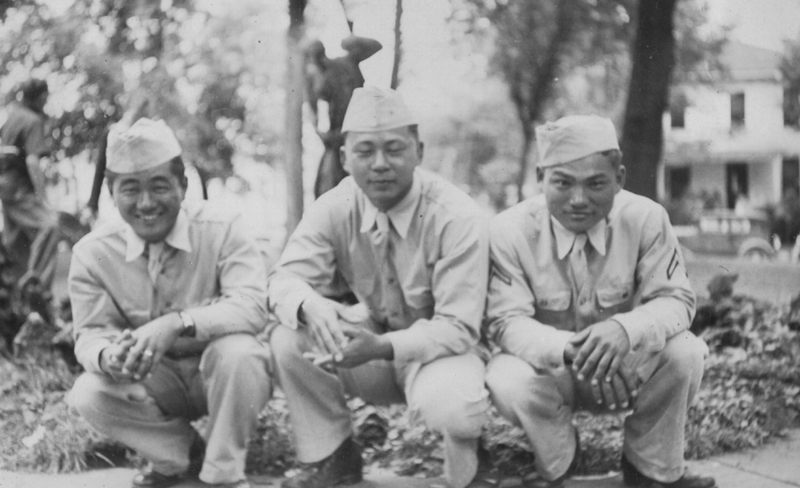 Isao entered the army on November 28, 1941 as an original in the 100th Infantry Battalion in B Company. 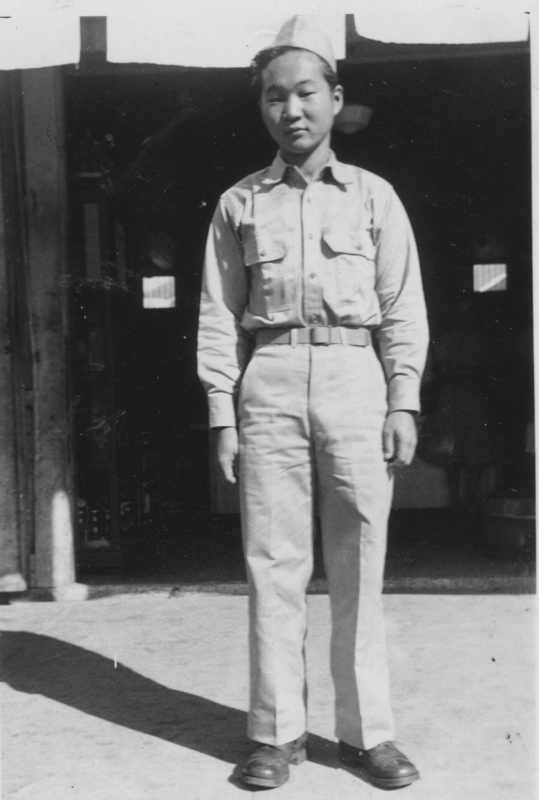 He earned the Purple Heart, Distinguished Unit Badge and Combat Infantryman Badge. 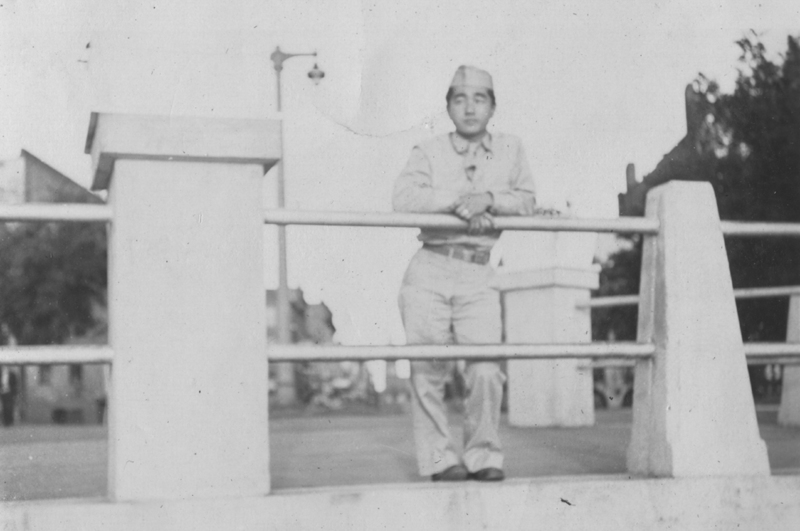 On December 7, Isao was playing tennis with a friend on the top of the Moana Hotel. 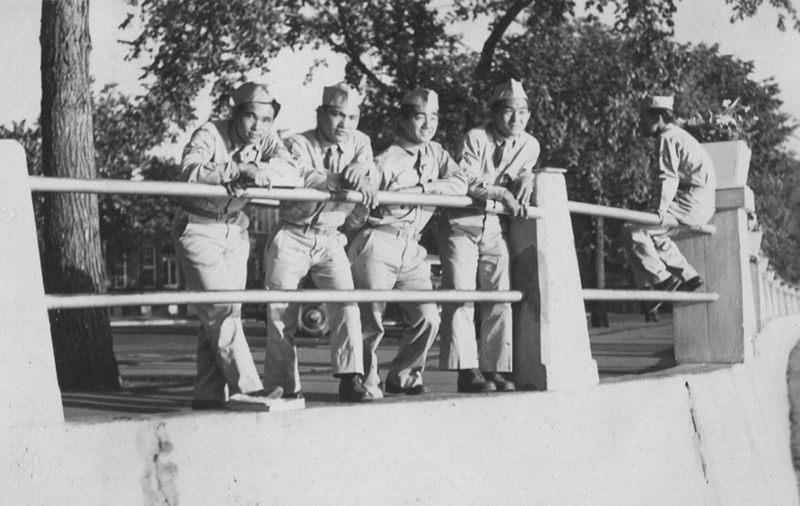 They heard the sirens, looked up and saw the planes. 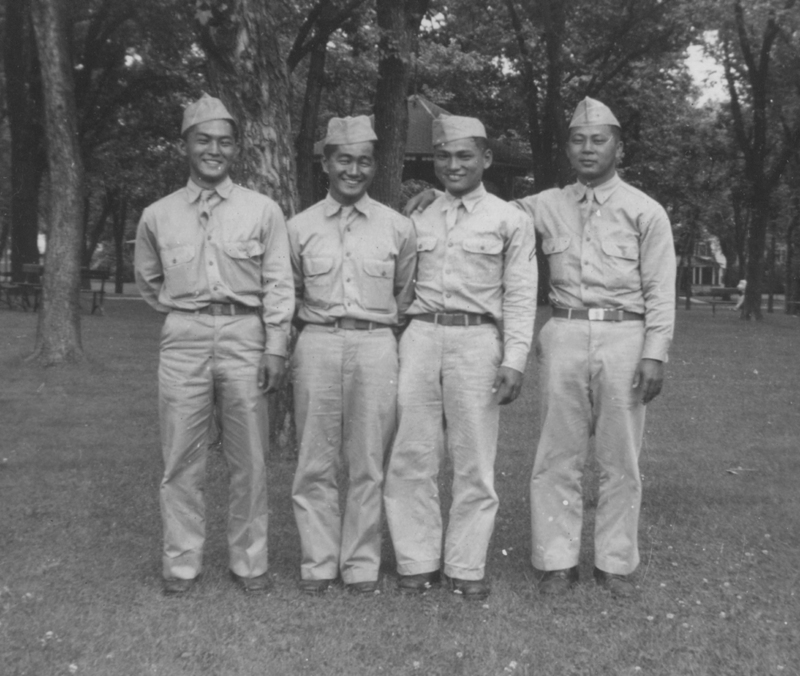 They quickly ended their match, ran home to get their uniforms on and reported for duty. 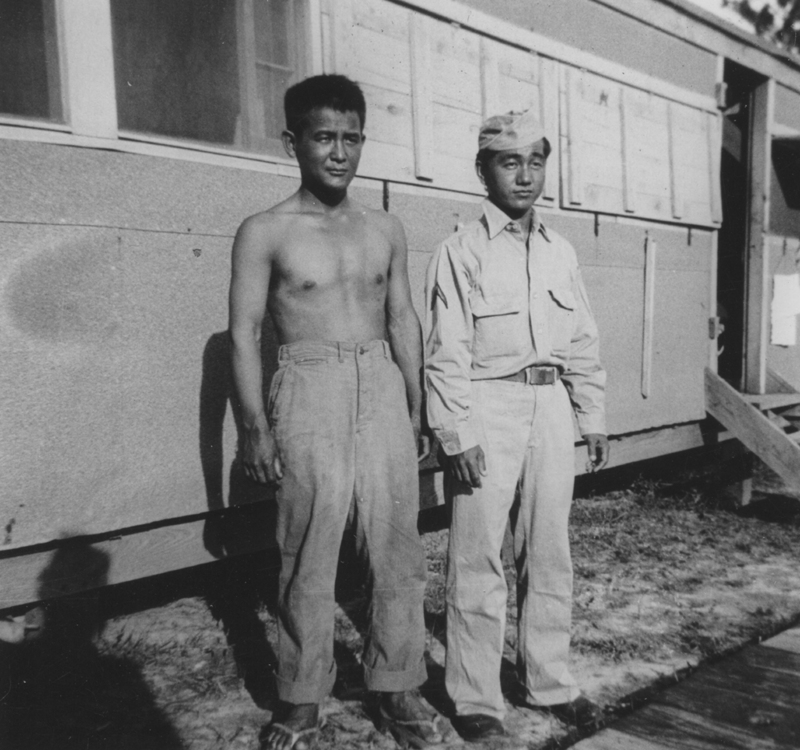 After the war Isao worked for the Internal Revenue Service as an auditor. 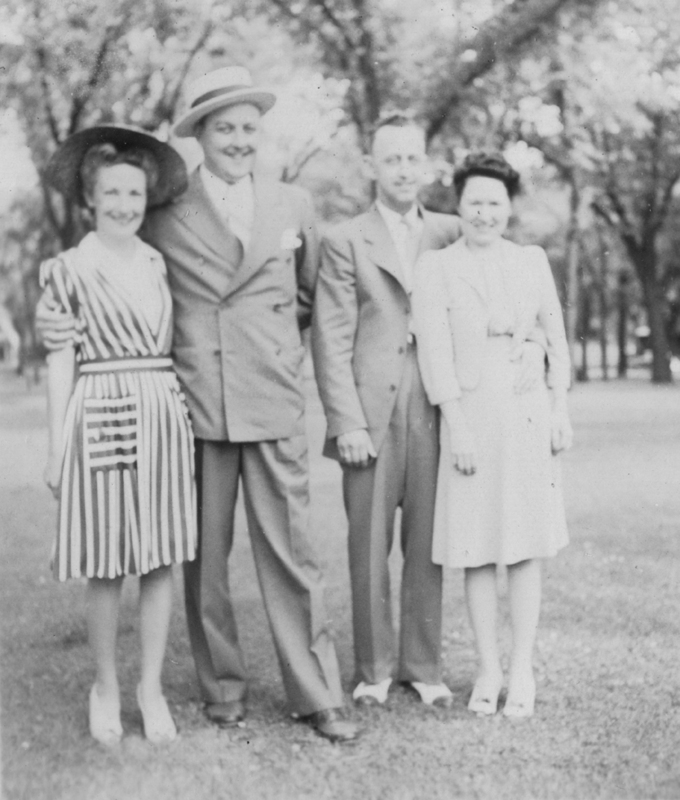 He retired from the IRS in 1972 and began working for First Insurance Company as a Pension Coordinator. 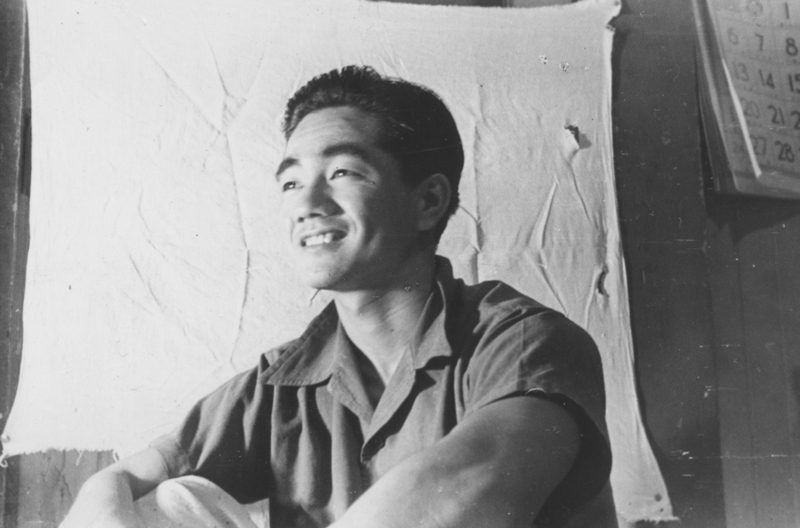 Isao was an athletic man. 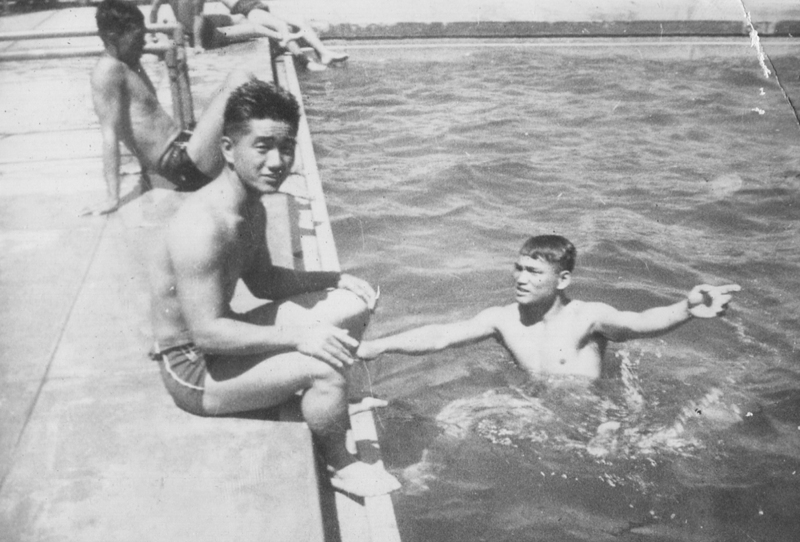 He enjoyed swimming, bowling and most of all, golfing. 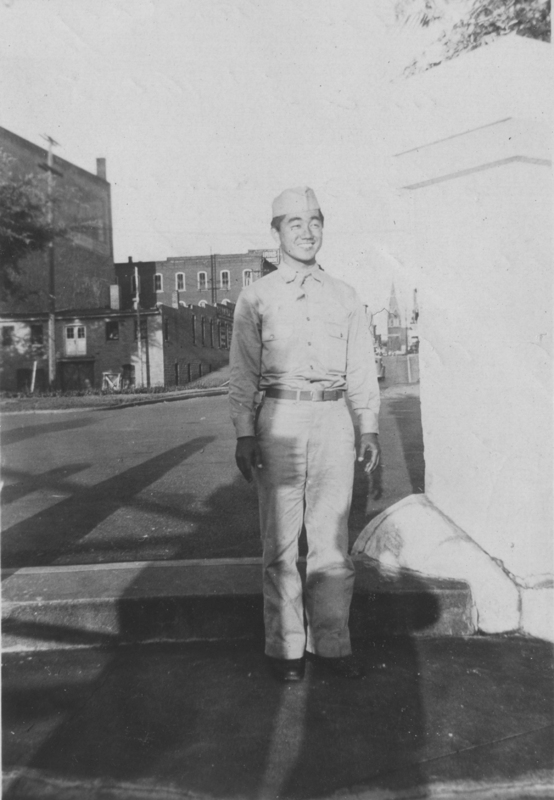 He was also active in Club 100 and served as treasurer of the clubhouse and Company B for a short period of time. 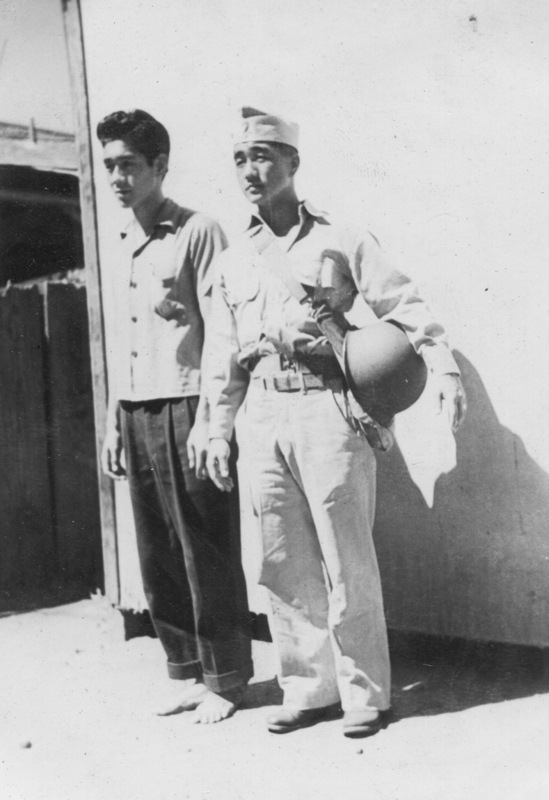 Isao was part of a bowling league at the Bowl-O-Drome, where he bowled with friends from Club 100. 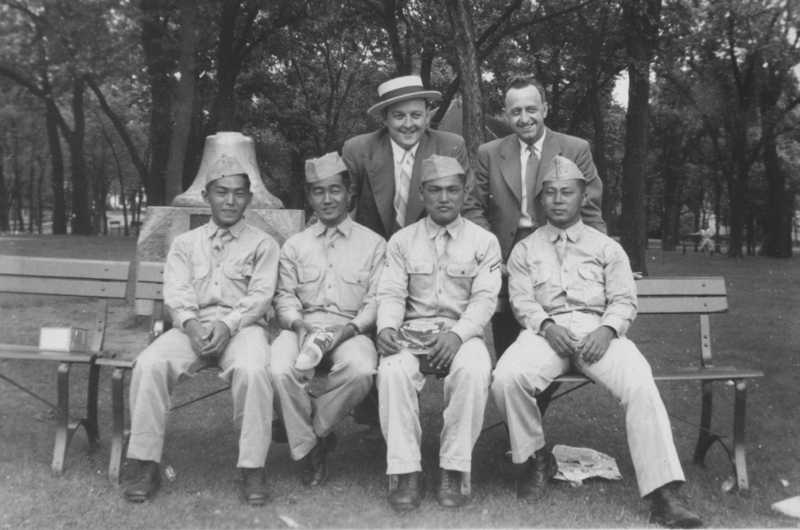 He was also a part of the Golf club where it was all for fun and definitely not competitive. 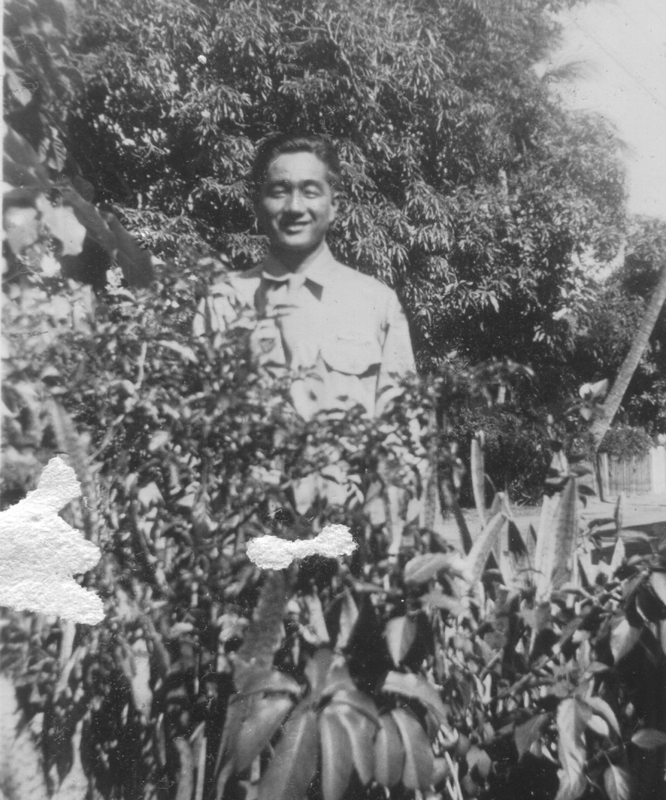 Isao and his wife, Nobuko, were also active in the Green Thumb Club. 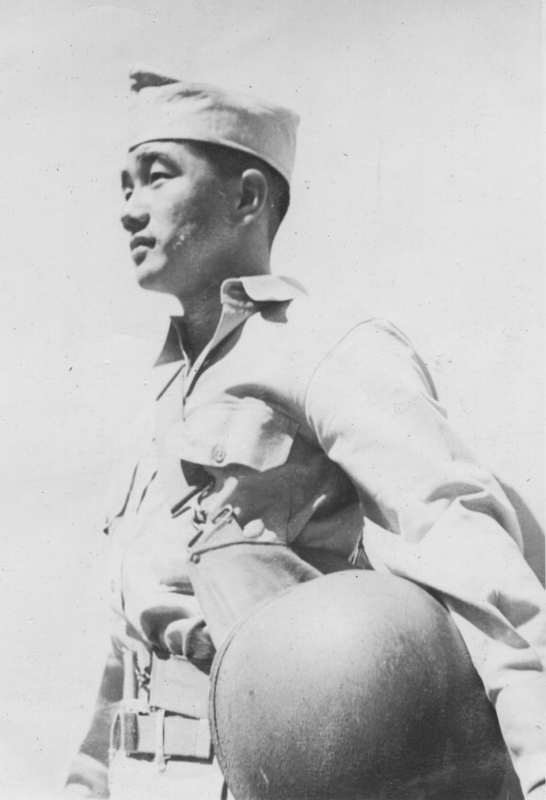 He passed away on January 19, 2003 and is interred at Punchbowl with many of his 100th comrades.